And White can absolutely not cut at 2. 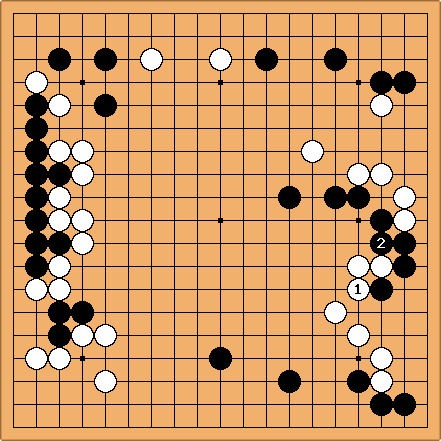 White 6 doesn't work, as the white cutting stones are captured after Black 9. 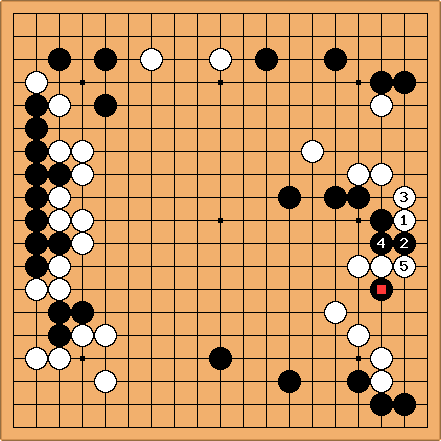 This doesn't look like a success for White.